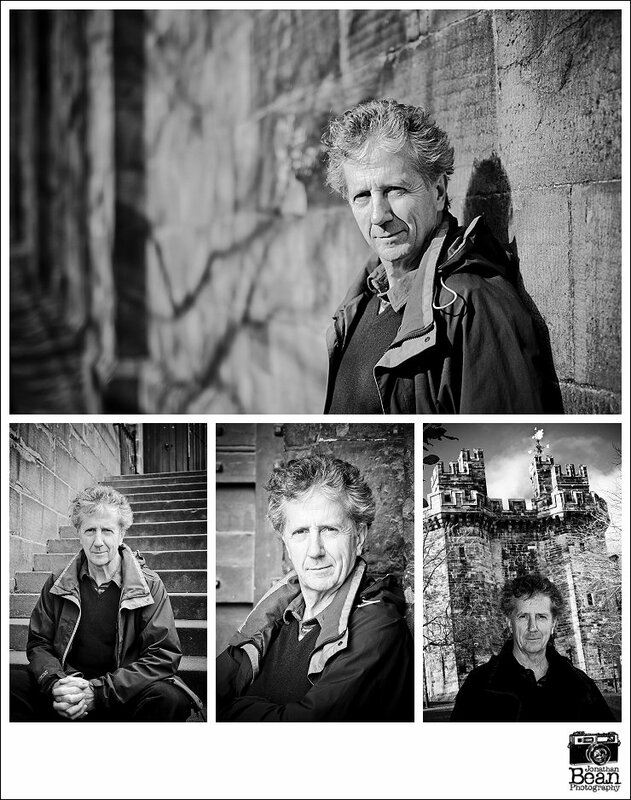 On Friday I had the pleasure of shooting some portraits of the writer Blake Morrison for Lancaster Litfest for an upcoming project. What a lovely chap he is! Here’s a few from the session.